In early 1959 (two years after the first attempt to produce the Volvo Sport), Volvo presented a new sports car. Initially the new car was known as the Volvo sport, but at a later stage, this was changed to the P1800. This new sports car, of which the production started in 1961, had an Italian look and feel. 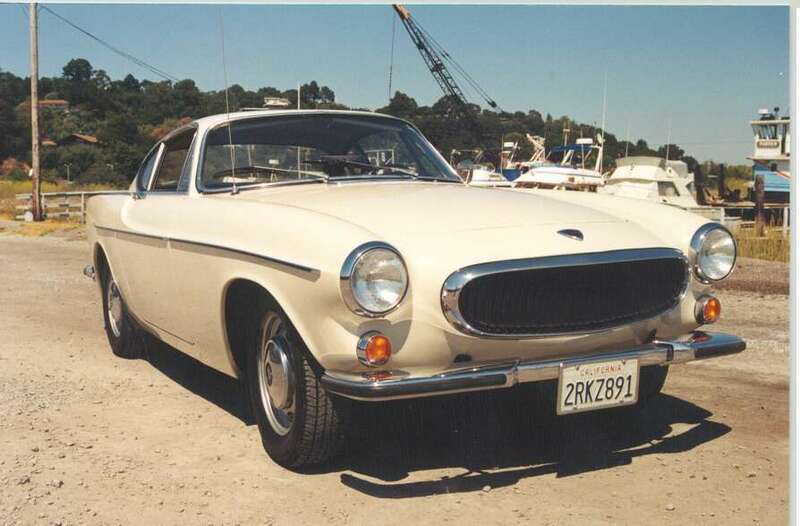 The Volvo P1800 was based on the chassis of the Volvo Amazon 121/122s, but had a shorter wheelbase. Specifically for this car, Volvo developed a brand new 1.8 litre 4-cylinder engine, which delivered 100 hp. Over the years, Volvo developed new engine alternatives for the sports car. In autumn 1968, they introduced the 2.0 litre engine that had a capacity of 118 hp, followed by petrol injection engine in 1969 and an even higher production. This engine was available in the P1800 E and ES. The ES is the P1800 Estate, with a so-called glass boot lid. The Volvo S and ES are coupés. Scandcar always has a few P1800s in stock en offers a wide variety of Volvo P1800 parts.